Show Me The Movies: The Keepers of the Flame brings the curtain down on yet another exceptional Dingle International Film Festival! The Keepers of the Flame brings the curtain down on yet another exceptional Dingle International Film Festival! 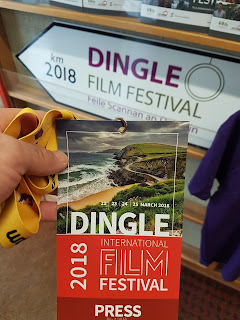 All set for the 2018 DIFF! 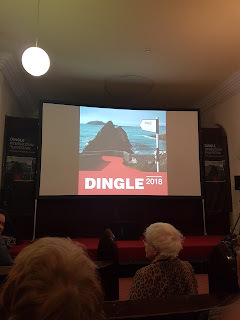 With the final curtain drawing with the world premiere of Nuala O'Connor's The Keepers of the Flame on Sunday evening, Maurice Galway and all concerned with the 12th Dingle International Film Festival can be highly satisfied with their efforts to yet again bring the viewing public a film festival that just goes from strength to strength. 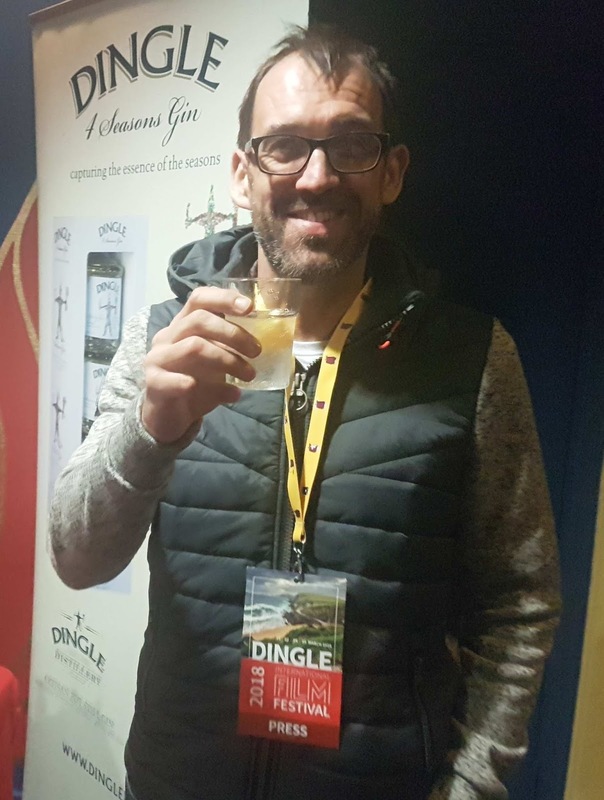 The 2018 Dingle International Film Festival got off to an exceptional start on Thursday night with the sold out screening of Dónal Ó’ Céilleachair's The Camino Voyage (which was so popular that it enjoyed another sold out screening on Sunday!) at the iconic Phoenix Cinema. Friday saw an action packed day with the screening Oscar winning director Michel Hazanvicius' Redoubtable getting proceedings under way for yours truly at 2:30pm at the Phoenix Cinema. 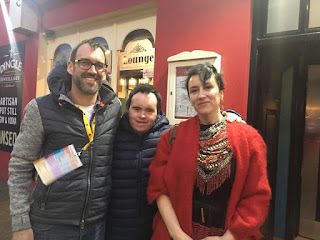 This highly entertaining feature was then followed by a series of wonderful Irish film shorts with Maria Doyle Kennedy's, A Different Kind of Day, and Claire Dix's Take Me Swimming in particular standing out in what was a superb collection of Irish Film Board Shorts. 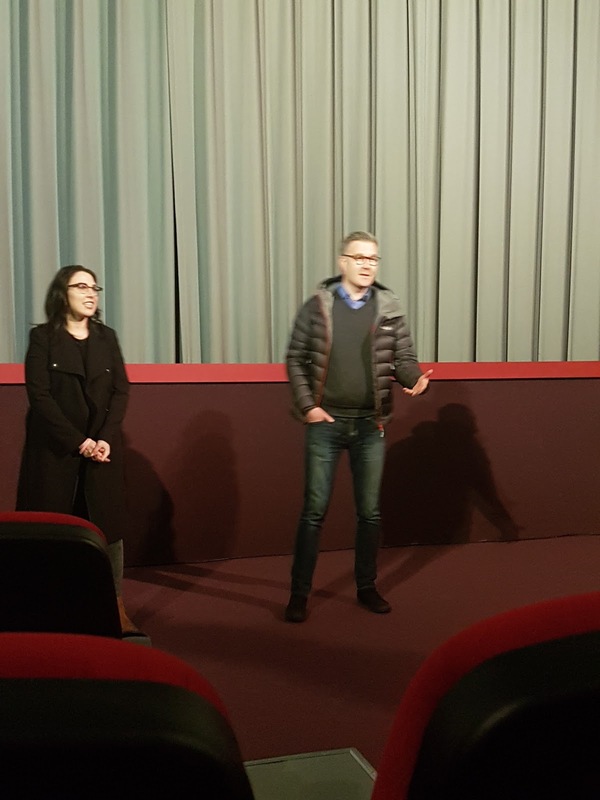 Proving the wealth yet again, not only of the quality of programming available at the DIFF but also being produced by this country, Friday evening saw the screening of IFTA winning Michael Inside , a compelling and extremely socially important film followed by a very interesting Q&A with director Frank Berry with an insightful view on the background of this feature that is sure to be a box office as well as critical success. 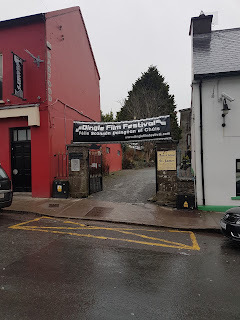 Friday also saw a VR workshop, large crowds gathering outside St James Church for a feature presentation on video journalist Sean Mac an tSithigh as well as the European premiere of Bob Dylan:Trouble No More. Saturday morning saw a treat for the younger film fans with the screening of Angela's Christmas at St James Church with the added bonus of Santa making a special early appearance with toys from Disney. 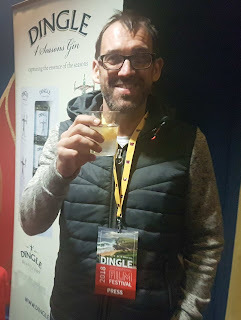 Saturday was another day filled with quality Irish features with Songs of Granite, Kissing Candice and Black 47 (complete with Q&A with director Lance Daly and rising star Barry Keoghan in attendance) all showcasing the best of Irish film currently available. The Dingle Film Festival POW WOW also made a welcome return at Ionad an Bhlascaoid Mhóir as creative minds of the film and TV industry shared their knowledge to a captive audience once again in a feature of the festival that has proved very popular with it's audience. With the younger audience members again being catered for on Sunday with the screening of We're Going on a Bear Hunt at St James Church, the second screening of the Camino Voyage as well as screenings of Sami Blood, Ava and a selection of shorts from Kerry all leading up nicely to the showing of the closing feature, the remarkable The Keepers of the Flame. 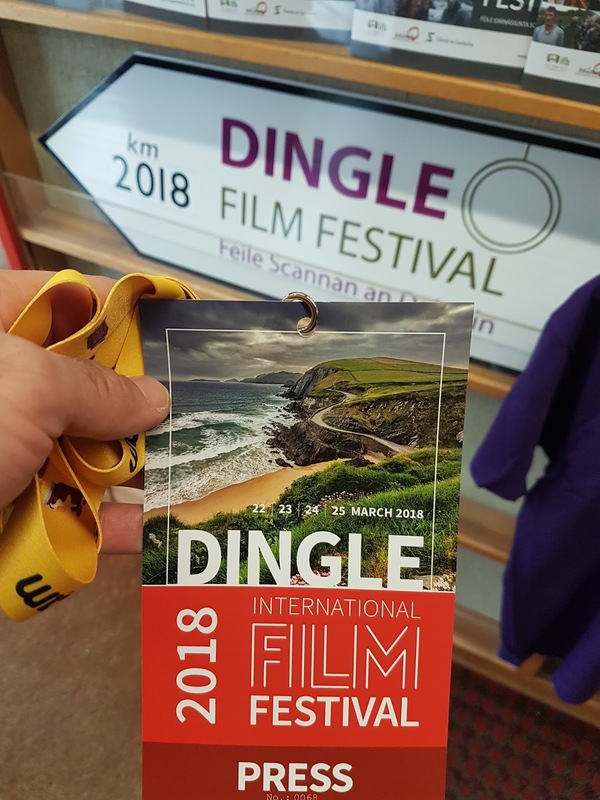 With plenty more quality events on show throughout the four days as well as the hospitality and welcome that can only be received in west Kerry, the 2018 Dingle International Film Festival is another that will go down as a roaring success.